No! A real tooth is something nature created, and it has a very specific attachment to the bone that allows for growth. The tooth has a vital nerve chamber that allows for some response to function. As the tooth is loaded up, the tooth flexes and the nerve can detect that the pressure to the tooth is mounting. The nerve then limits further muscular activity to stop further function that could cause fracturing of the tooth.The periodontal membrane that attaches the tooth to the bone is the major difference between teeth and implants. This membrane also detects load, and allows movement of the tooth. The periodontal membrane also has a blood supply that helps supply the surrounding tissue. This helps maintain the gum or gingiva around the crown of the tooth. The implant does not have a nerve, so it cannot detect the amount of load applied. We must be careful to control the load applied to the implant during function. 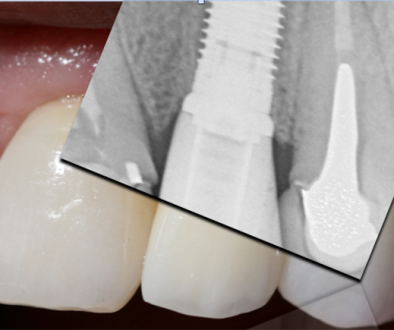 As surrounding teeth may move, this functional load can change and cause failure of the implant. 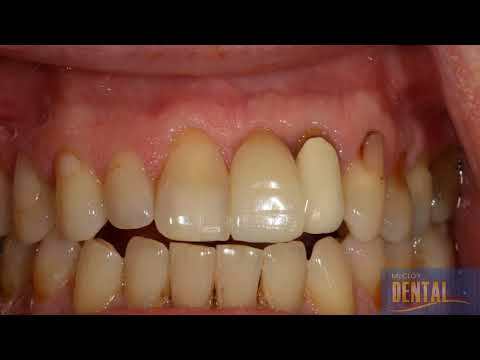 This is why the implant needs to be checked regularly along with other teeth to check the load. 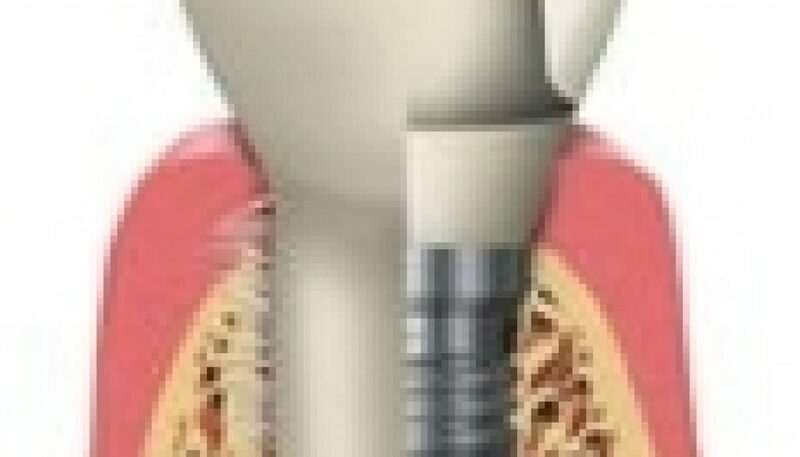 The implant is locked into the bone and does not move. While natural teeth have the potential to move to adapt to growth, and orthodontic pressure, the implant is fixed, and can submerge to some extent as the surrounding bone grows during the first 20years of life. The implant does not have a blood supply. The blood also does not run through teeth, but there is a very good blood supply in the periodontal membrane around teeth. Implants don’t have a periodontal membrane, so we need to place the implant and develop the surrounding tissue to mimic a natural tooth. We often have to graft tissue to create this look. 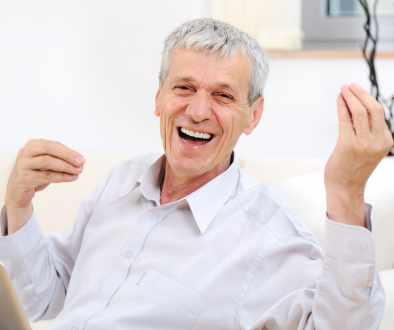 Implants while being artificial are generally the best way to replace a missing tooth. We just have to know how to manipulate the tissues to mimic a natural tooth.